Fly, jump, and bounce your way through this tropical island paradise as our voodoo hero regains the thrown as the master tiki ruler of the exotic kingdom. 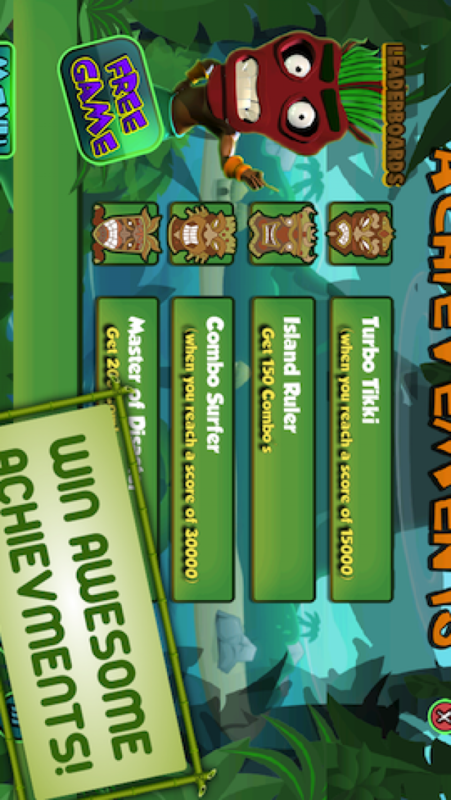 Collect all the tribes missing valuable gems, and link together challenging combos to power up with addictive gameplay. 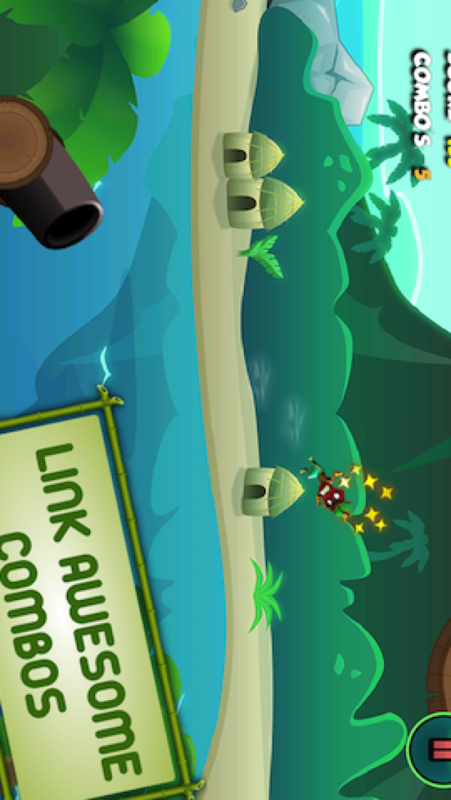 Play as the most fierce tribal island hero the world has ever known. 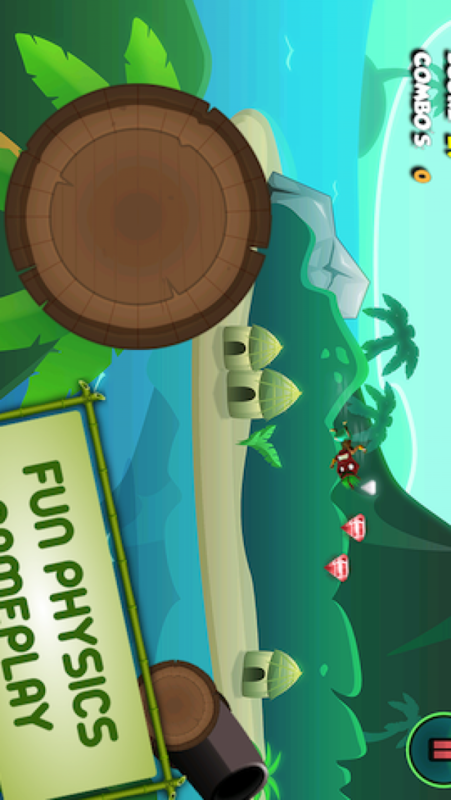 Travel with him across the immersive, and exotic island enviroemnts as you collect all the valuable gems. 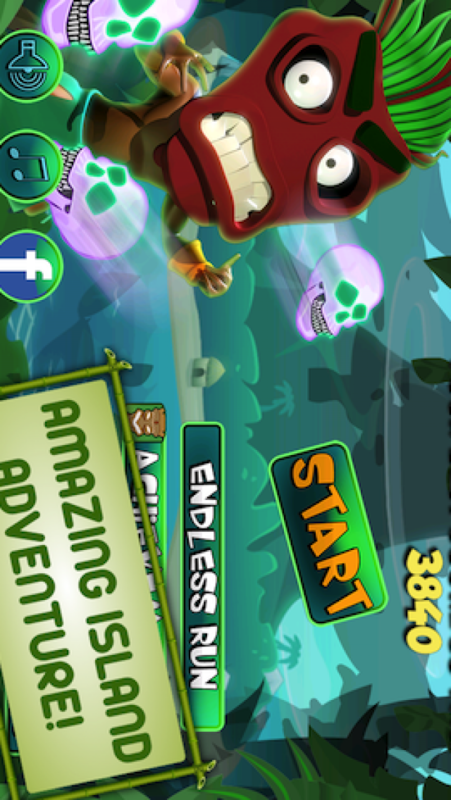 Fly, and jump across crazy spinning wheels, shoot out of canons, and collect sacred voodoo skulls for explosive turbo boosts along your journey. 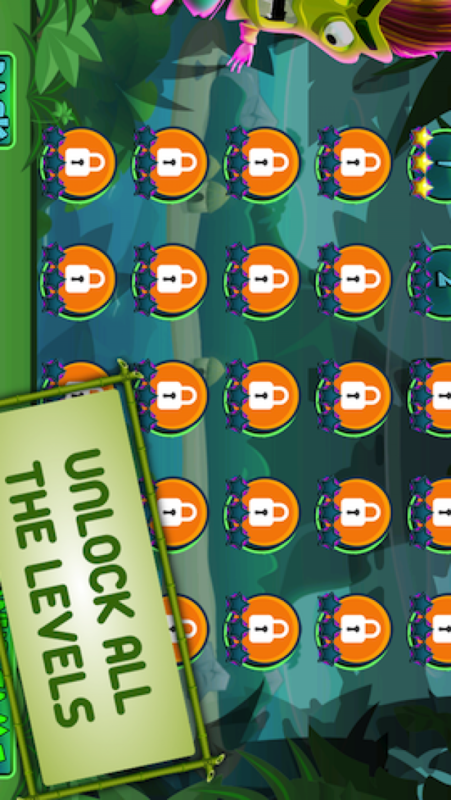 Use your skills to guide your voodoo warrior to complete each stage and win all the challenging achievements! -Endless Mode. How far can you go?